Come get your groove on with the retro soul experience that is Big Stuff! 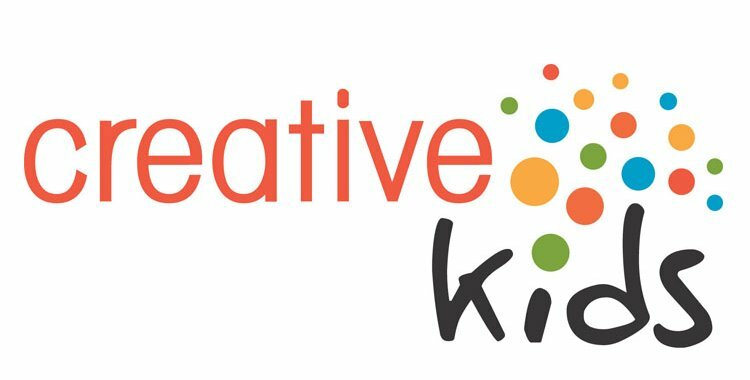 This funky cabaret on Friday, March 31 at the CJVR Performing Arts Theatre in Melfort will have you dancing all night, all in support of Creative Kids Lakeland. Get your $12 advance tickets online or at the door for $15.